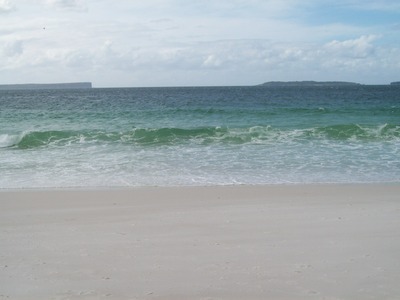 Hyams Beach can be found in Jervis Bay on NSW South Coast – approximately 2.5 hours south of Sydney or 2 hours north of Batemans Bay. 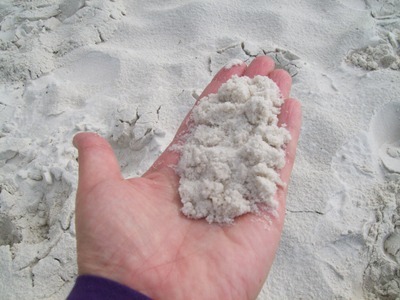 The beach is often referred to as Seamans Beach or Sailors Beach and it is most well known for its whitest, softest, finest sand and incredibly clear blue water. 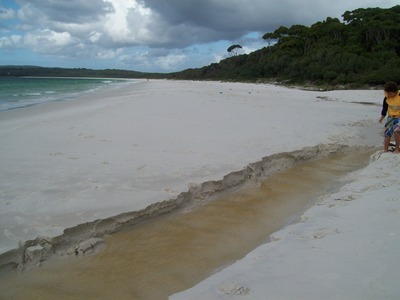 In fact, The Guinness Book of Records reports Hyams Beach as having the whitest sand in the world. The beach is over 2 kilometres long and very wide, so even when there are a lot of people on the beach, you don't feel crowded. If you come in the off season months, however, you are likely to have the entire beach to yourself – apart from a few kangaroos or wallabies as the beach backs onto Booderee National Park. 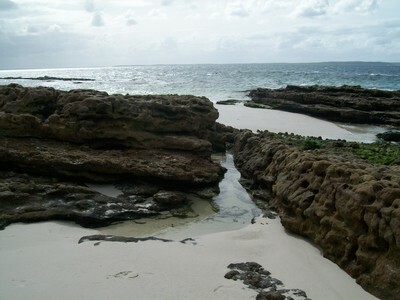 If building sandcastles with your kids or exploring rockpools is your idea of fun, then head over to the north end of the beach to a rock platform with its own small sandy beach – this area is ideal for snorkelling. The beach has a small car park and there is plenty of street parking nearby. You will also find toilets and showers and a general store / café only a few minutes walk from the beach and also a small playground. 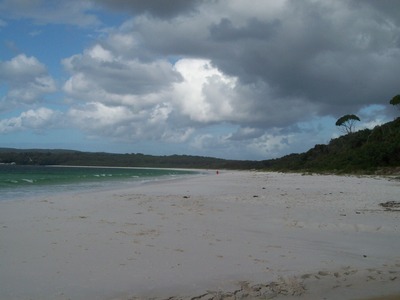 If you find yourself in Jervis Bay for the holidays, you won't be disappointed. The area is known for its national parks, pristine beaches whale watching and dolphin pods. There are plenty of boat ramps picnic areas and BBQ facilities. 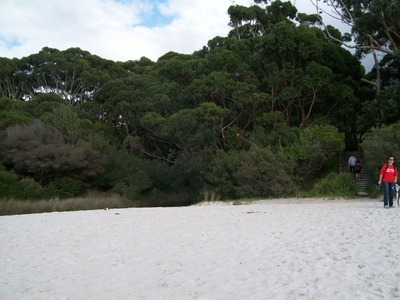 The Booderee National Park boasts several out-of-the-way camping spots such as Green Patch and Caves Beach also some great bush walking tracks. 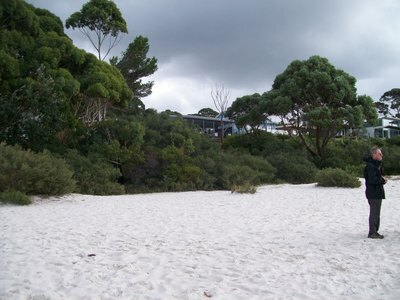 How do you get to Hyams Beach by public transport?